Just in time for Valentine’s Day, Country Girls unleash their latest saccharine creation albiet in short form. 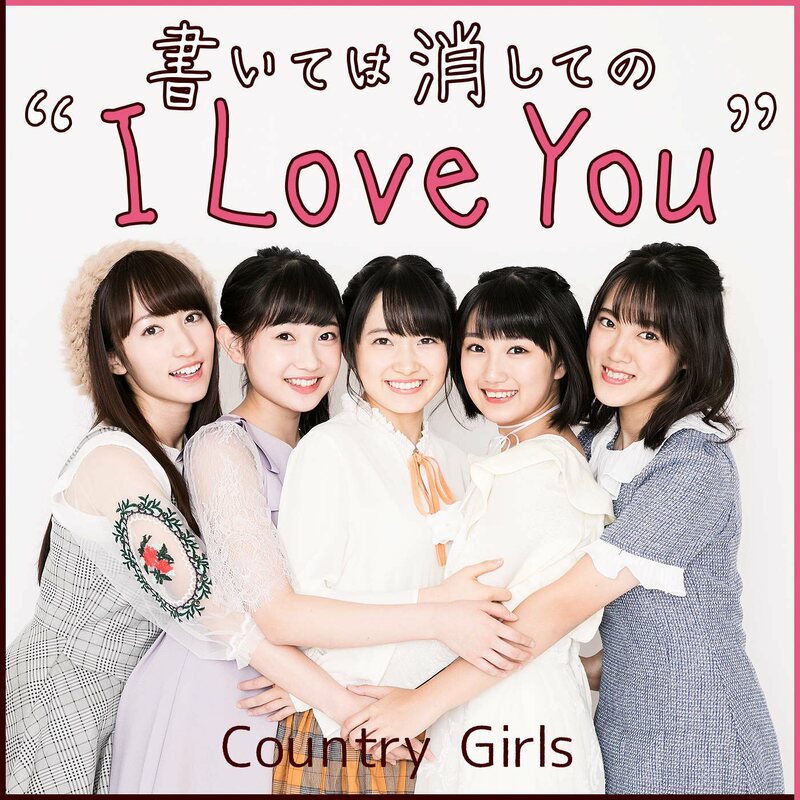 After devotions are deposited in the post box, “Kaite wa keshite no ‘I love you'” preoccupies itself with close ups of the five Country Girls acting at their adorable best and staring into the camera. Perhaps the most important part of the release is as a signal to Hello! Project’s commitment to sustaining Tsugunaga Momoko’s last project at the company: Country Girls arguably have a closer connection to the days of BeriKyuu than the Factory Groups. Things look great for Yamaki Risa’s pack: the girls look cute and carry their actions with a measure of pluck. The pop arrangement of “Kaite wa keshite no ‘I love you'” doesn’t harken back to any particular musical style, which breaks the flashback string of releases that characterized the group. Regardless, the song is a great mood lifter for the occasion, and your Valentine is secure with the Country Girls. “Kaite wa keshite no ‘I love you'” first hit the digital streams on December 24, 2017.